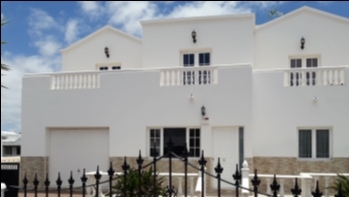 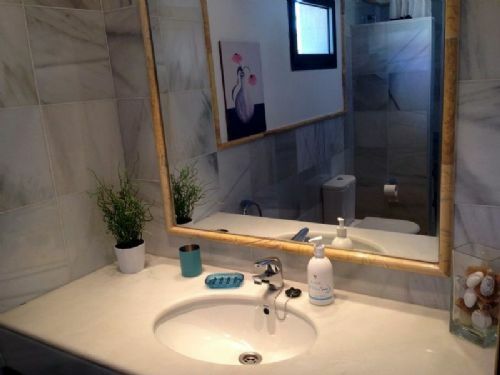 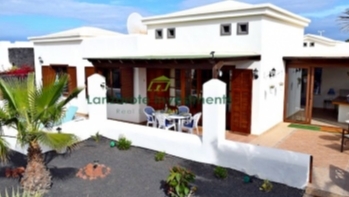 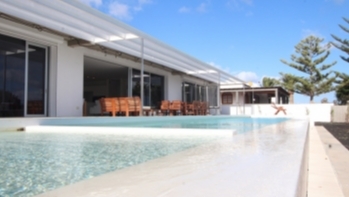 Elegant detached 2 bedroom villa with private pool in La Goleta, Playa Blanca for sale. 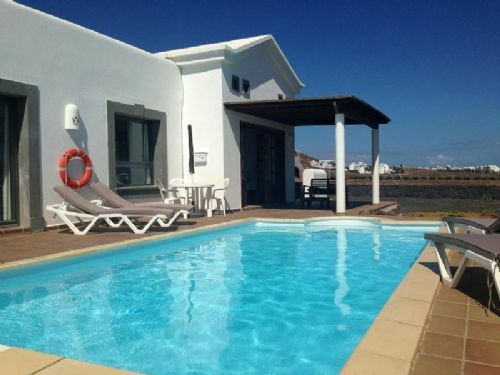 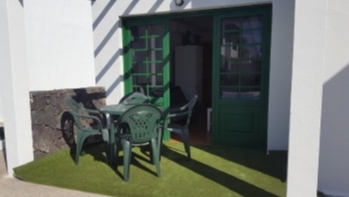 This lovely villa consists of 2 bedrooms, 2 bathrooms of which one is en-suite, spacious, bright lounge, kitchen, utility room and a private pool surrounded by a large terrace and gardens. 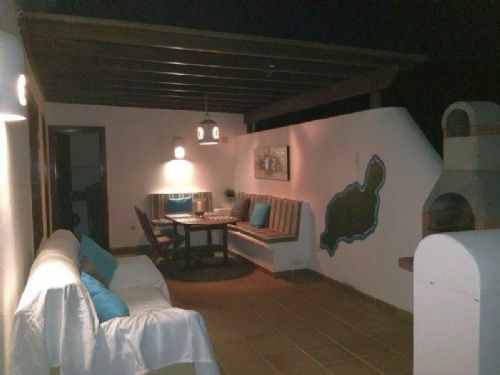 There is a protected al fresco dining area and a stone barbeque in order for you to enjoy your meals outside. 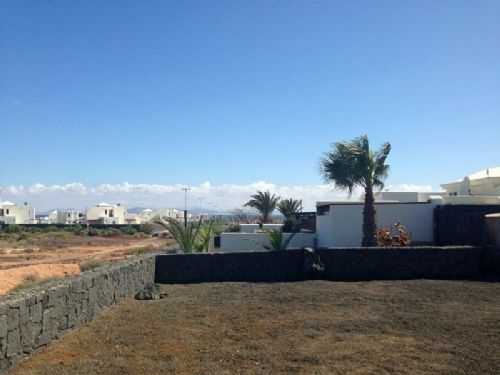 There is also a partial sea views from the south facing terrace. 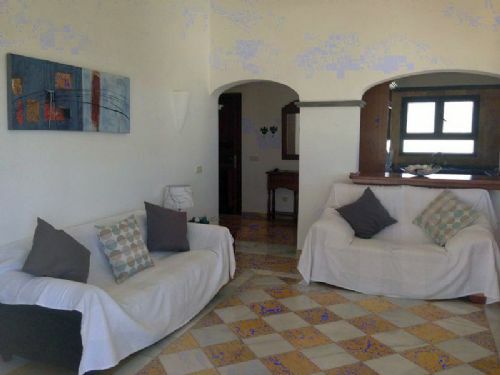 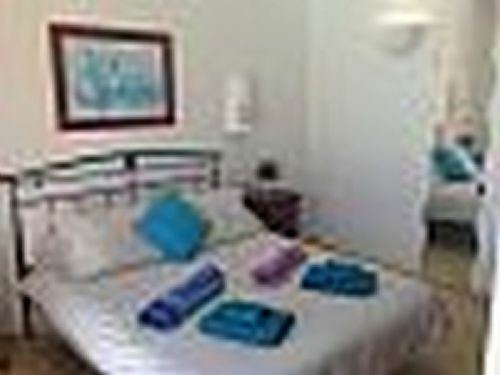 The villa is being sold with all quality furnishings.